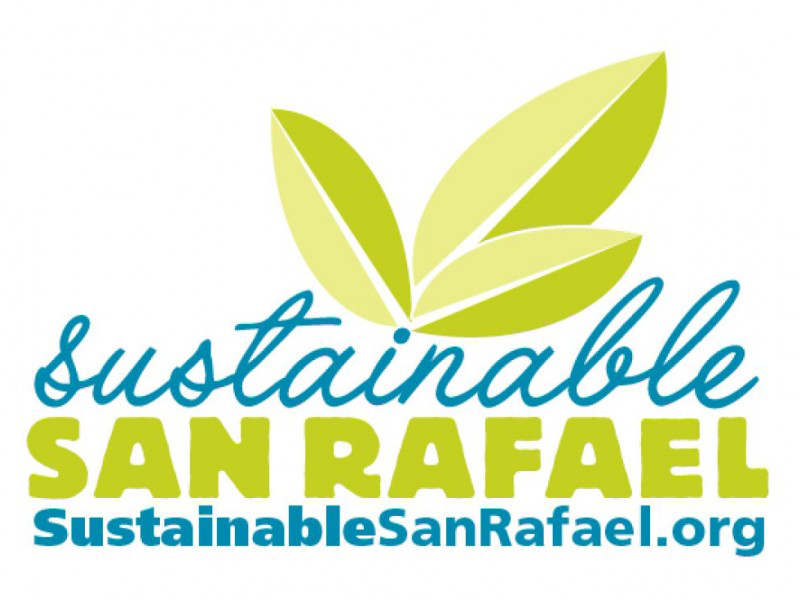 Sustainable Marin is the mother ship for various chapters, projects and partners throughout Marin. It acts as fiscal agent to support these endeavors. · Collaborating in meaningful actions with other environmental organizations.